The sensational, highly acclaimed New York Times bestseller--now available in paperback! Prosper and Bo are orphans on the run from their cruel aunt and uncle. 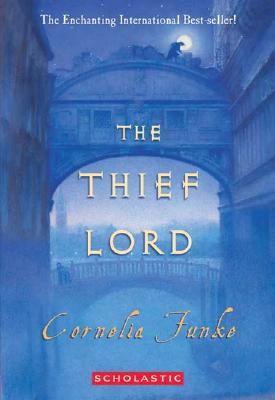 The brothers decide to hide out in Venice, where they meet a mysterious character who calls himself the "Thief Lord." Brilliant and charismatic, the Thief Lord leads a ring of street children who dabble in petty crimes. Prosper and Bo relish being part of this colorful new family. But the Thief Lord has secrets of his own. And soon the boys are thrust into circumstances that will lead them, and readers, to a fantastic, spellbinding conclusion.